May Day Chicago 2016, as with previous marches in the city, an enthusiastic and energetic affair. While the total crowd of workers marching was smaller in previous years, it certainly did not lack in working-class fervor and passion. The workers and their families congregated at 1:00 p.m. in Union Park, which is symbolic in that the place serves as a memorial for proletarian struggle and Internationalism. While worker solidarity was loudly proclaimed in the march, the theme for this May Day was protecting and preventing immigrant families from deportation and discrimination. Because of this, many local activist groups from predominantly Latino neighborhoods were at the forefront of this march. Large turnouts of working families formed the bulk of this march. A large contingent of established union members from the SEIU (Service Employees International Union) were in attendance as well. The American Party of Labor (APL) congregated by the memorial statue of the legendary Irish socialist freedom fighter, James Connolly. The APL set up a table for their materials, and handed out leaflets explaining one’s rights under police detainment as well as the party platform. 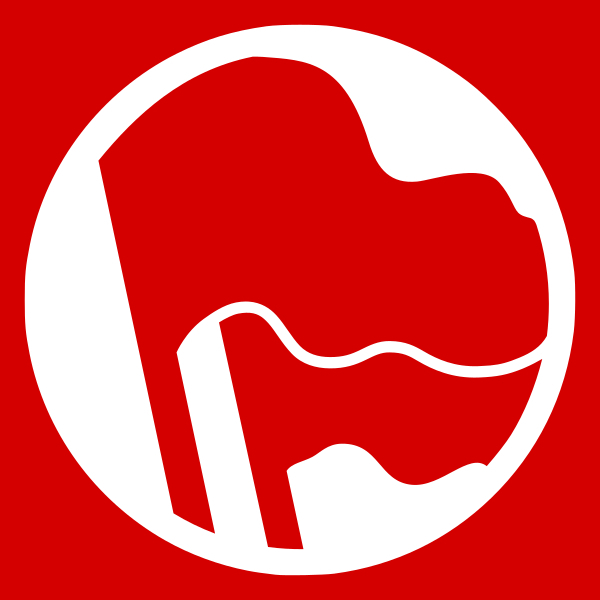 As the APL was one of the few Marxist-Leninist parties in attendance, we received many intrigued people due to our flag of Marx, Engels, Lenin, and Stalin, and a positive response to APL literature. In terms of other leftist groups, the march was attended by members of the Marxist-Leninist party of Freedom Road Socialist Organization, or FRSO (Fight Back!). 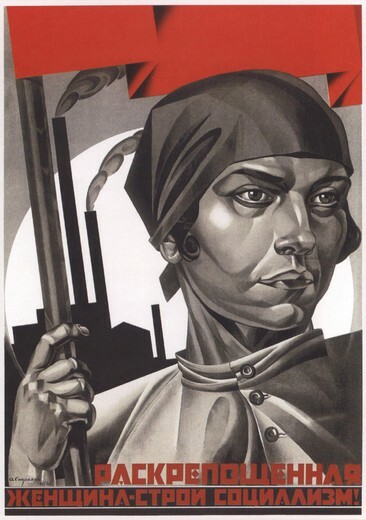 Members of the Trotskyist parties Socialist Alternative and the International Socialist Organization (ISO) and the social-democratic Green Party were also in attendance. These groups were primarily concerned for getting signatures for getting Democratic presidential candidate Bernie Sanders as well as getting Green Party candidates on official presidential ballots, respectively. A smattering of anarchists were also in attendance, but nothing comparable to last year. The march started around 2:00 p.m. and traveled northward towards downtown Chicago, passing the headquarters of various unions along the way. Chants of “Legalization Yes, Deportation No,” and “No Trump, No KKK, no fascist USA,” both in English and in Spanish, filled the air. 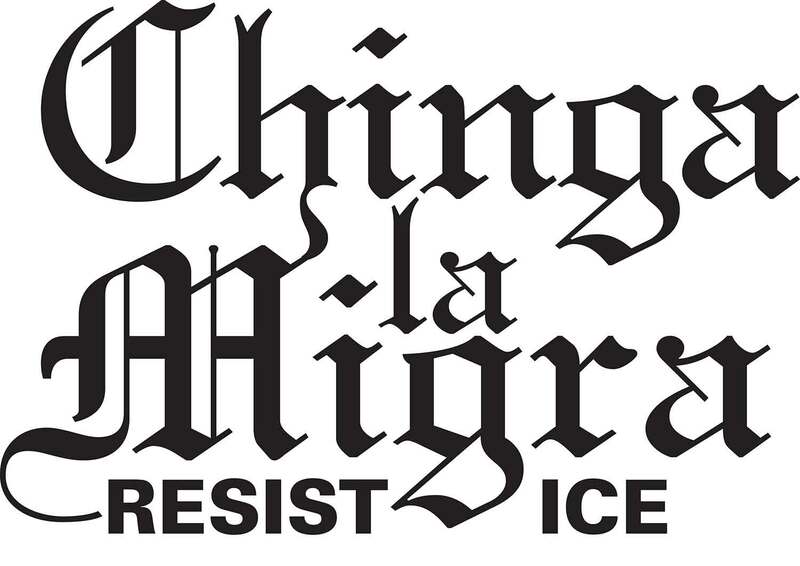 Throughout the march, impassioned speeches by Latino community activists were delivered via portable sound systems, attacking institutional racism, anti-immigrant sentiment from proto-fascist presidential candidate Donald Trump, and the deportation of immigrant workers. Finally, at close to 3:00 p.m. the march terminated on Wabash Ave. in sight of the colossal Trump Tower. The Chicago police cordoned off the bridge to the tower with a line of cops on horseback. Renewed fervor filled the crowd and piñata-like effigies of Donald Trump were raised and tossed around, much to the amusement of fellow marchers and hundreds of onlookers. Mexican folk dancers in traditional garb performed dances right next to the police line as if in symbolic defiance of Trump, racist police oppression, and institutionalized racism. Around 4:00 p.m. the march ended without incident and crowds peacefully went on their way without harassment by police.